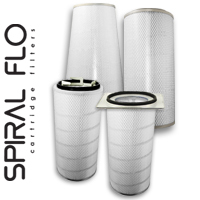 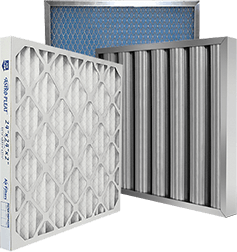 Gas Turbine Air Filter | Air Filters, Inc.
What are Gas Turbine Pre-Filters? 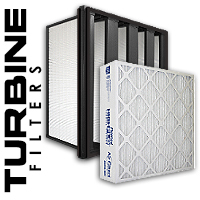 Gas turbine pre-filters are designed to protect gas turbines against foreign particles in the air offering a stable low pressure drop and longer life. 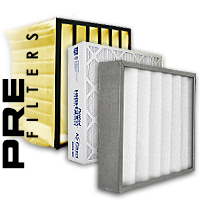 Combining the ability to combat moisture, pressure surges, heavy vibrations, while maintaining superior dust collection. 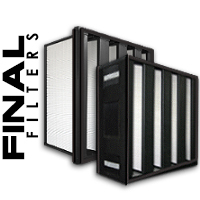 Panel series excel in limited space pre/first stage static intake systems removing particles such as pollen and dust.